Synopsis: In this series, the author selects the world classic picture books. 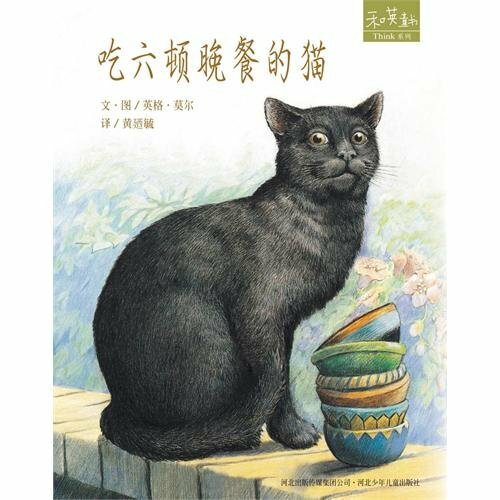 According to various subject matters such as infantile psychology & growth education, virtue & life education and nature education, it is divided into Grow up Series, Think Series, Love Series and Children's Poems and Verse Series. The books selected have won the Awards of Annual Best-Selling Childrens Book in the United States, KEYSTONE Book Award in the United States, Awards of Annual Best-Selling Weekly of Publishers in the United States, the Matisse Award for the Best Books of the Year in UK, the British national curriculum excellent books, etc.